At Future Hope Total Health, one of our greatest goals, as a practice, is to provide you with alternative, but healthy and safe choices that will enhance your health and well-being. 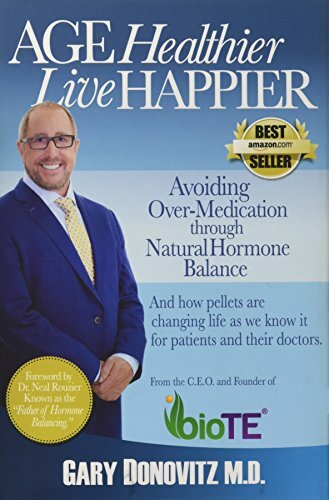 With that in mind, we are pleased to present BioTE® Medical Hormone Pellet Therapy for women and men. We decided that BioTE® was the right choice for our patients, because restoring and balancing one’s hormones makes a significant difference in their quality of life! We would like to invite you to learn more about BioTE® Medical hormone therapy. Call our office to schedule a consultation and screening.